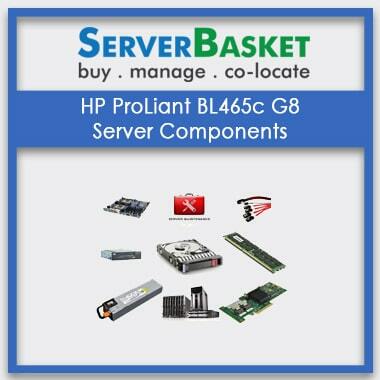 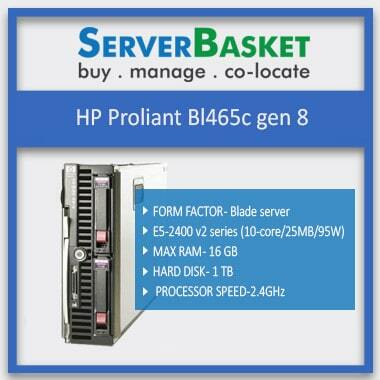 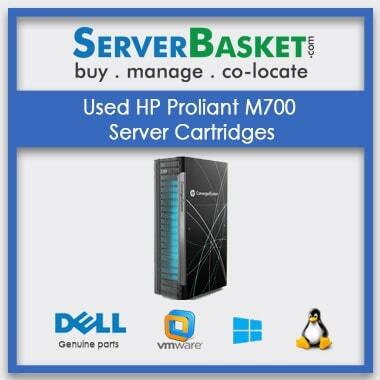 Buy Best HP, DELL,IBM Servers Online At Low Price In Pune. 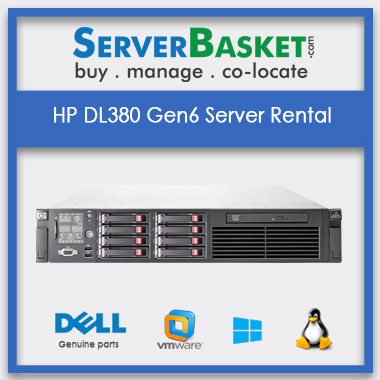 Buy Best DELL, HP, IBM Servers Online In Pune At Low Price. 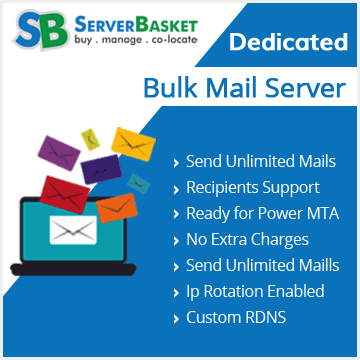 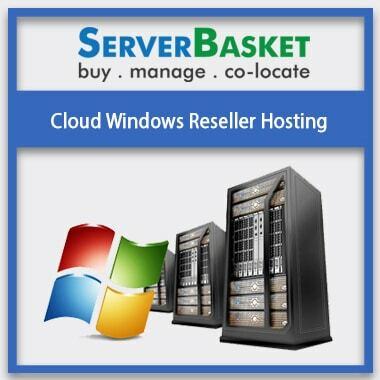 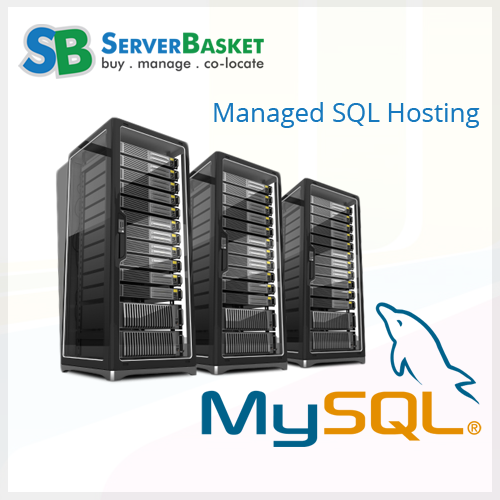 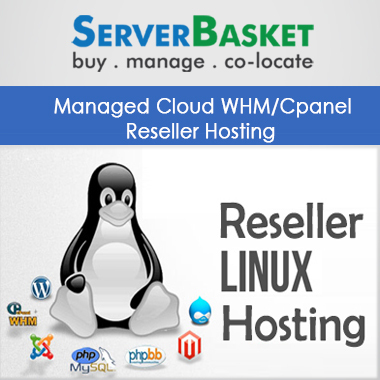 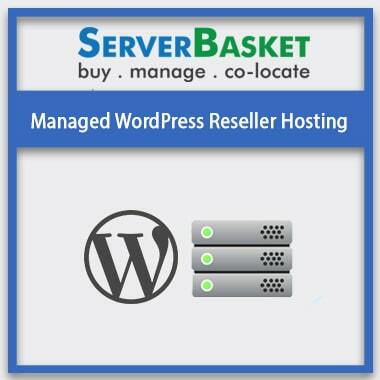 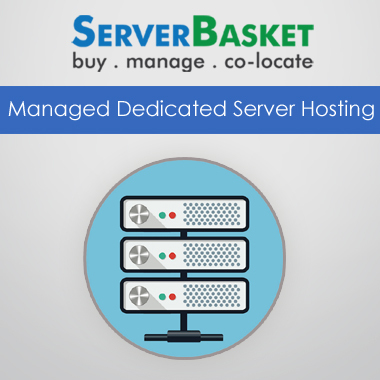 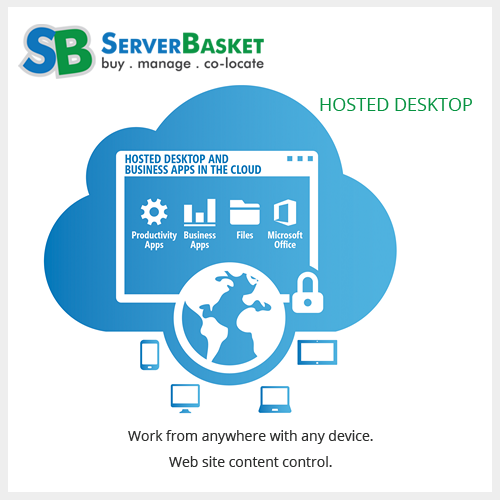 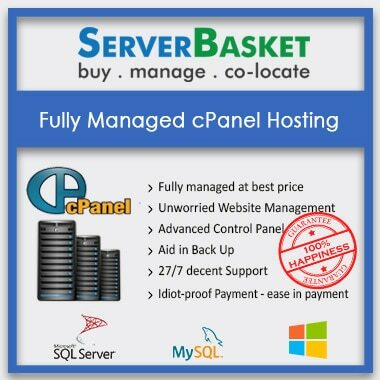 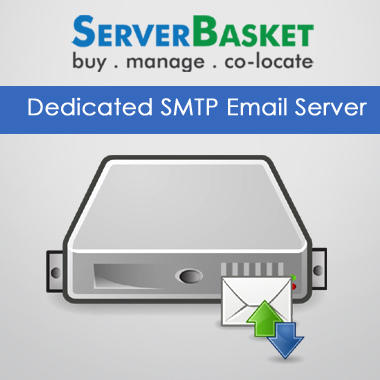 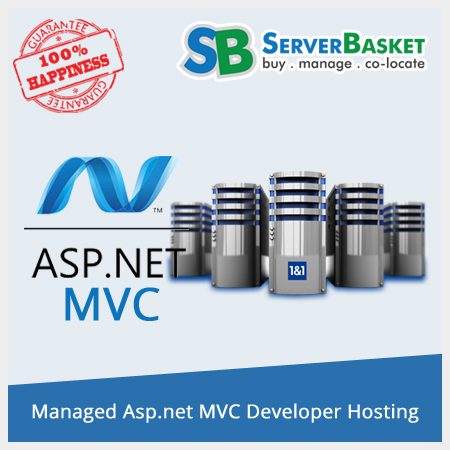 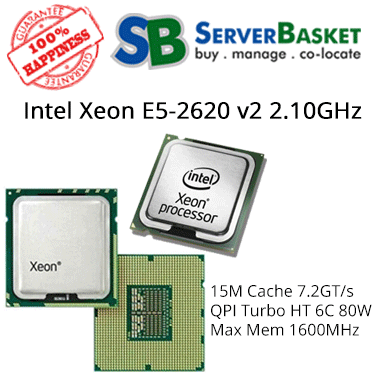 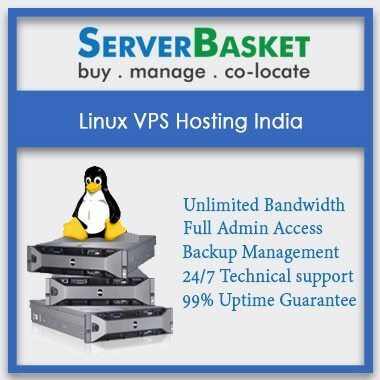 ServerBasket is the most widely known and well recognized authorized E-commerce server dealer provider or distributor in Pune. 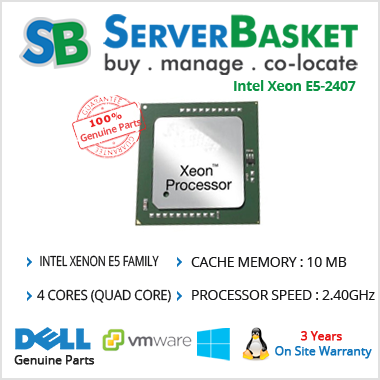 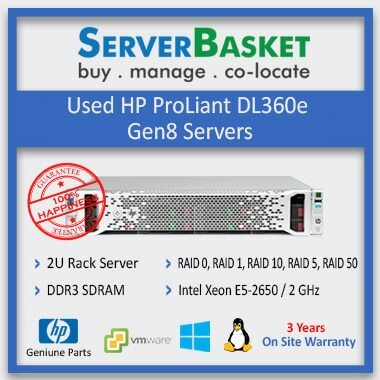 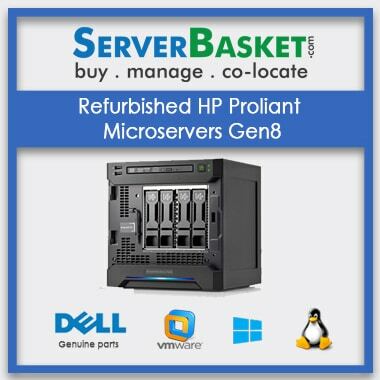 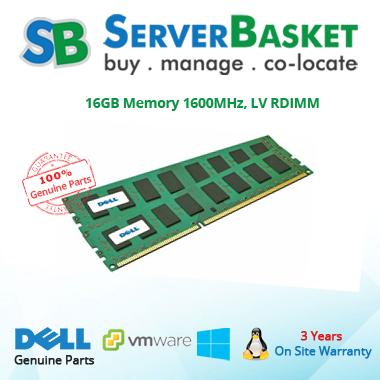 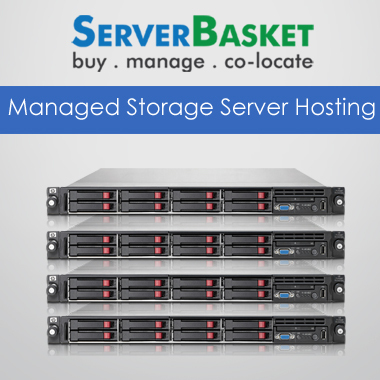 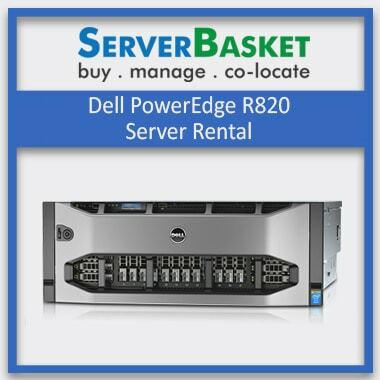 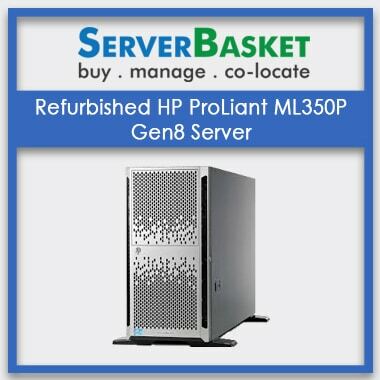 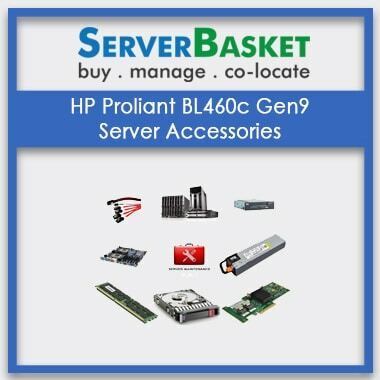 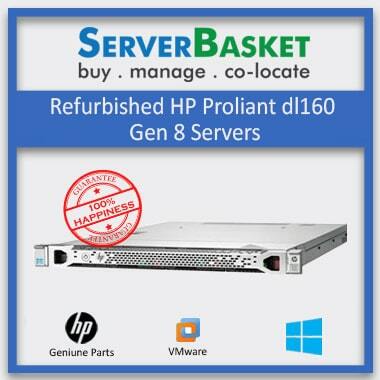 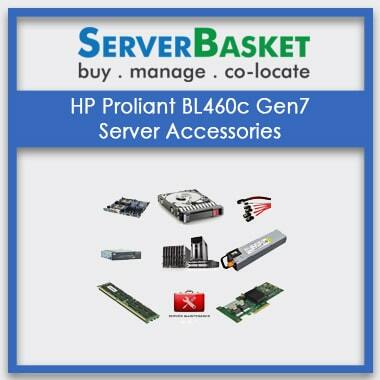 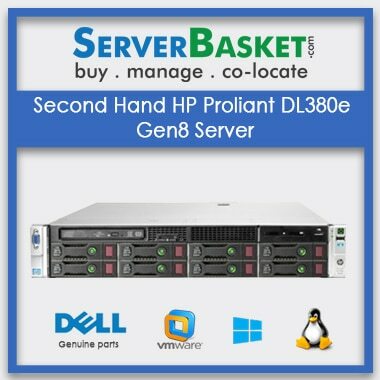 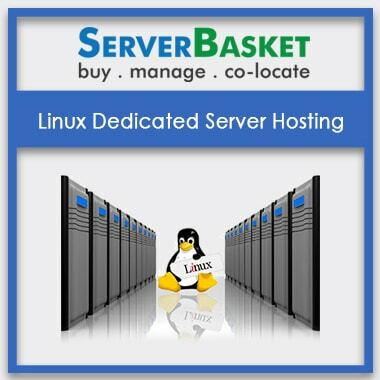 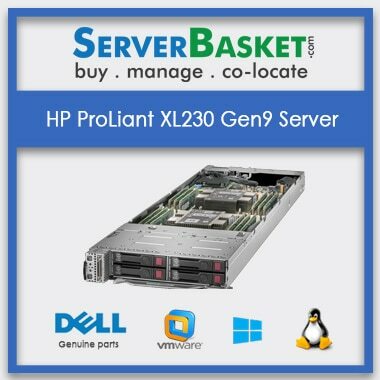 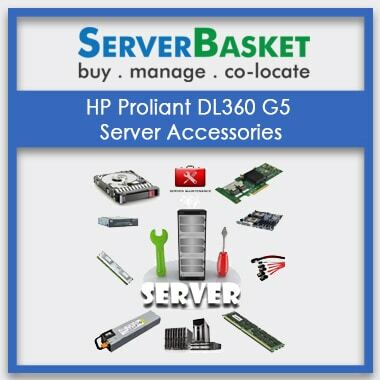 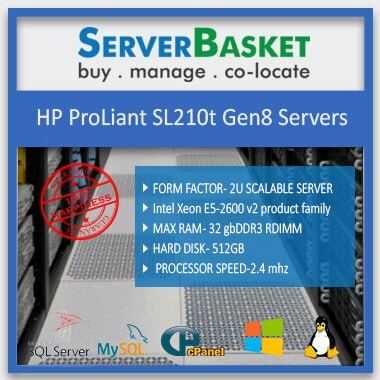 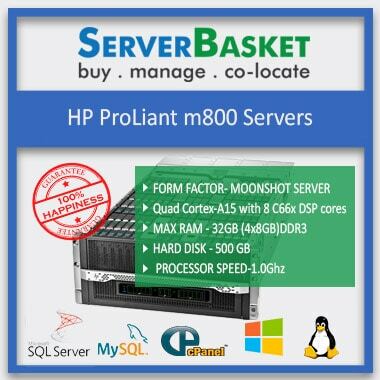 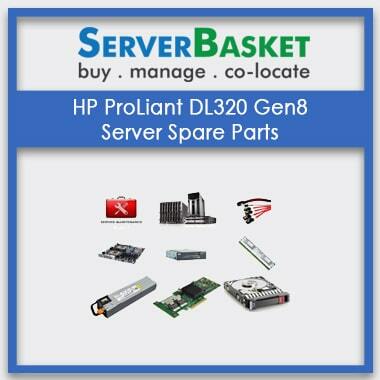 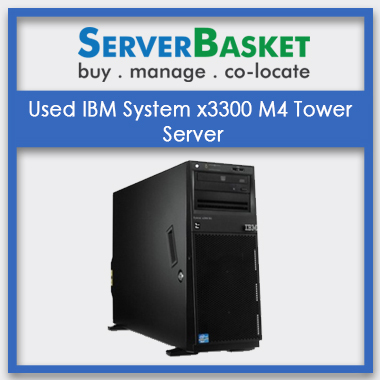 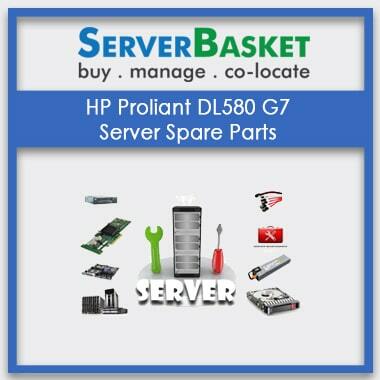 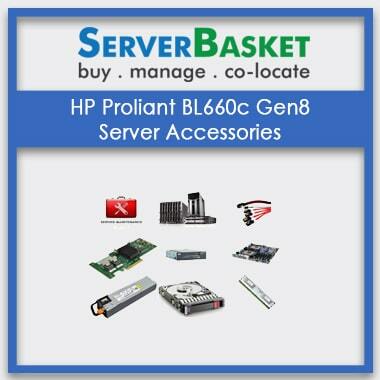 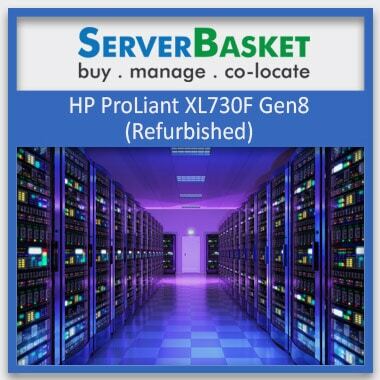 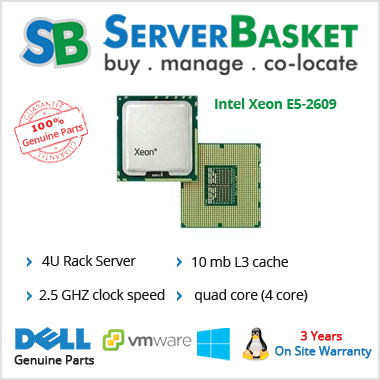 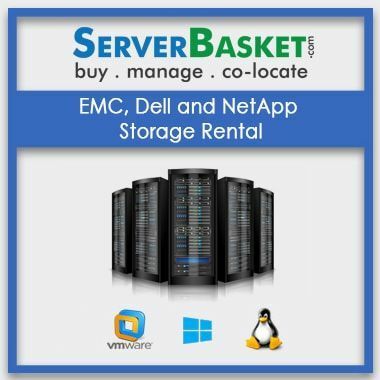 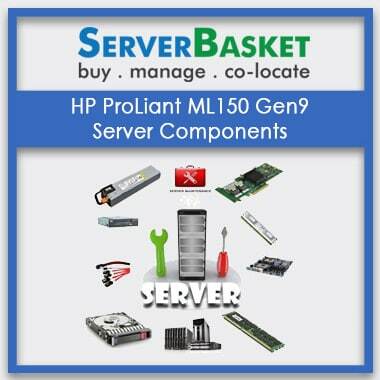 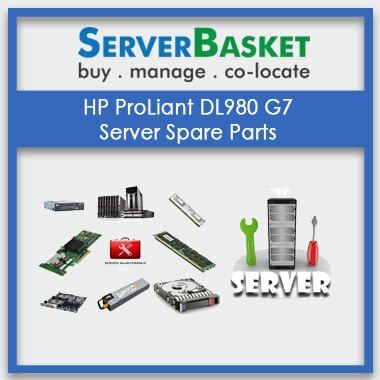 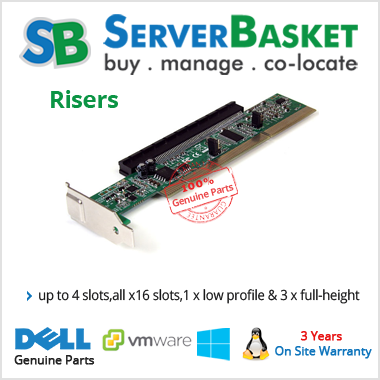 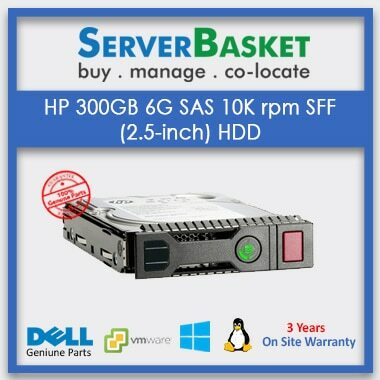 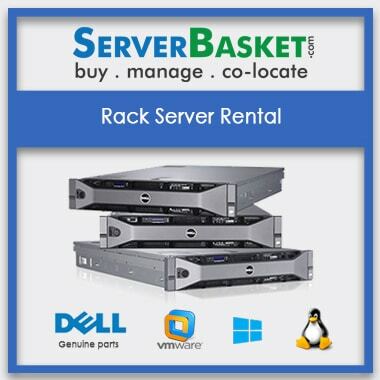 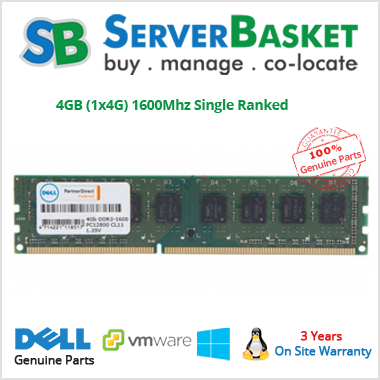 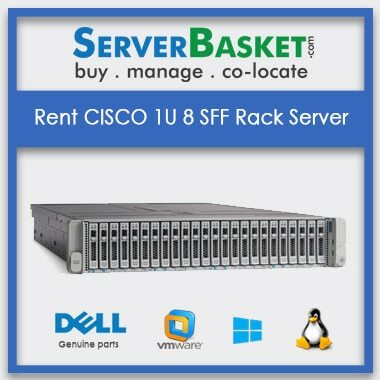 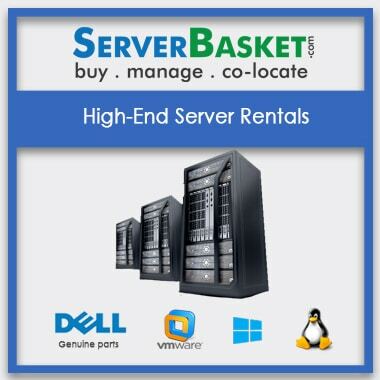 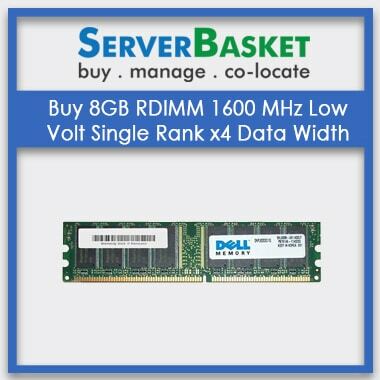 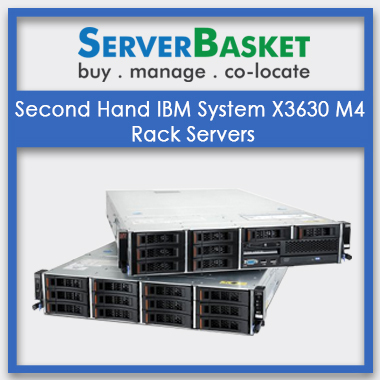 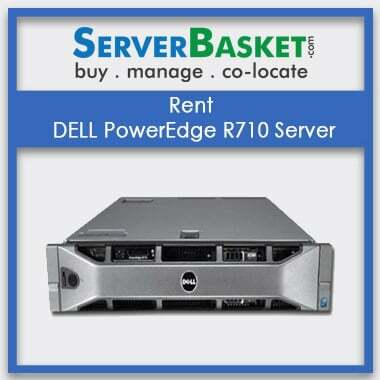 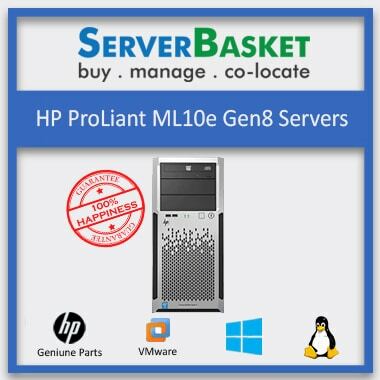 Aiming to provide the best quality Rack servers, Rack Mountain Server, Tower Server and server accessories from all major brands like Dell, HP, IBM and others, ServerBasket has established itself as the best server provider in Pune and places like Camp, Hinjewadi, Magarpatta City, Kothrud, Shivajinagar, Hadapsar, Aundh, Wakad, Baner, Viman Nagar, Kondhwa, Kharadi, Koregaon Park, Karve Nagar, Kalyani Nagar, FC Road, Yerwada. 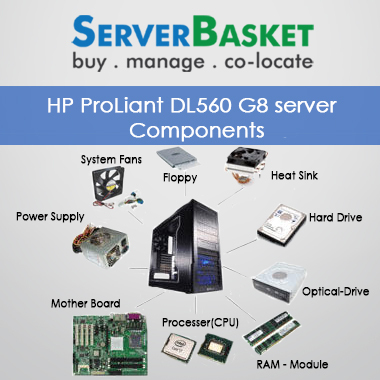 We provide server solutions to all the business, whether small, medium, large etc in Pune. 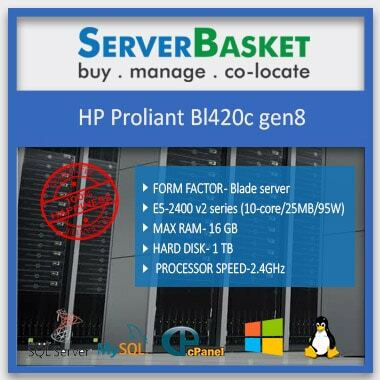 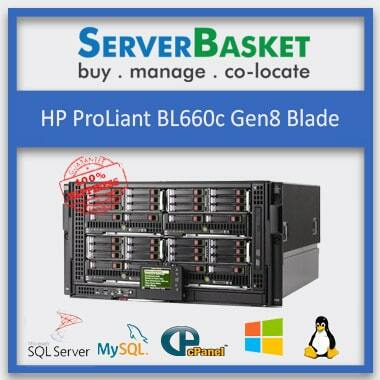 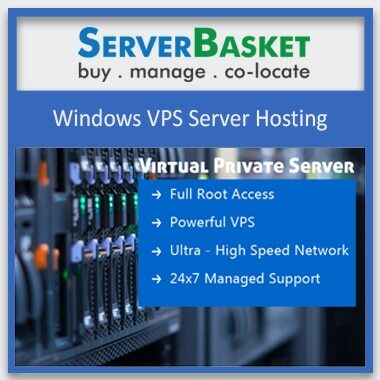 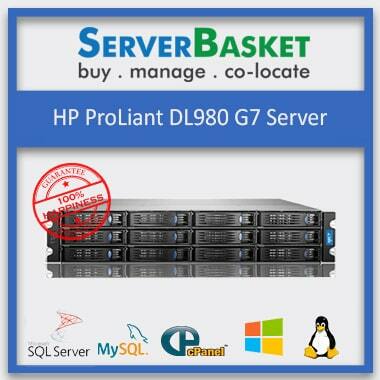 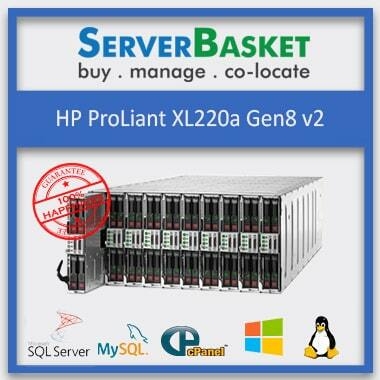 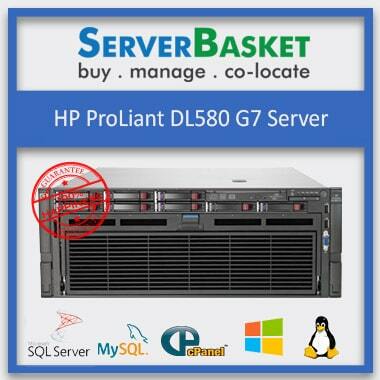 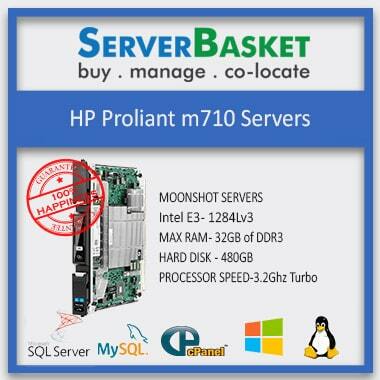 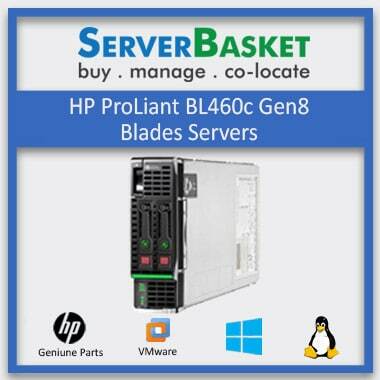 We provide all these servers for sale through our online website at market competitive low prices for you. 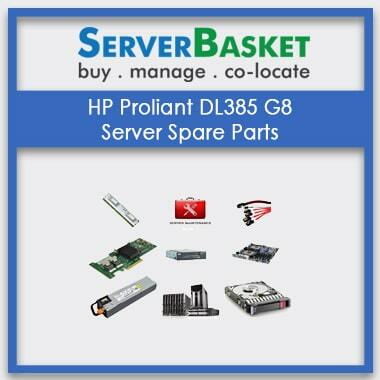 We provide Server Accessories like Ram, Hard Disk, Motherboard, Caddy, Heat Sink, AC Power Input Module, Ball Bearing Rail Kit, Optical Bay HDD Mounting Bracket, Module Option Kit, Internal Hard Drive, Riser Kit, Internal Hard Drive, Bare Drive, Dual Port Enterprise Hard Drive, Hot Plug Smart Drive LFF, Flex Fiber Optic Cable, KVM Console, Midline Hard Drive, Fan Tray Assembly, OM3 Fiber Channel Cable, Bus Adapter, Dual VESA Sleeve, Graphics Accelerator, Smart Array SATA / SAS RAID Controller Card, Rack Mount Rails, Hot Plug Power Supply Kit, HP rack mounting kit, HP rack rail kit, HP rack shelf (sliding), HP service kit, HP Side Panel Kit, cabinet bezel kit, Advanced Shock Rack – rack Universal Filler Panel, HPE rack rail kit, Universal Switch Rail Kit, Console USB Cable, High Volume Fan Tray. 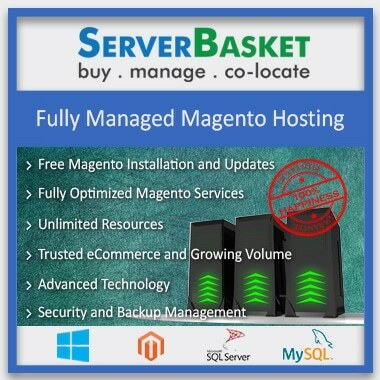 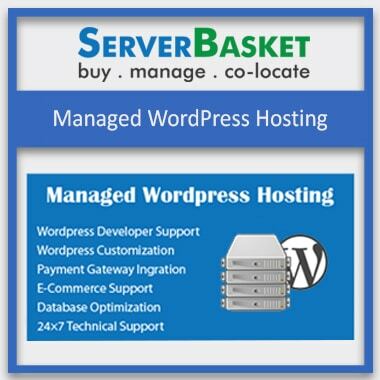 In order to facilitate our customers with a direct relation to them with all the relevant server vendors, ServerBasket is the first ever established one stop E-commerce marketplace. 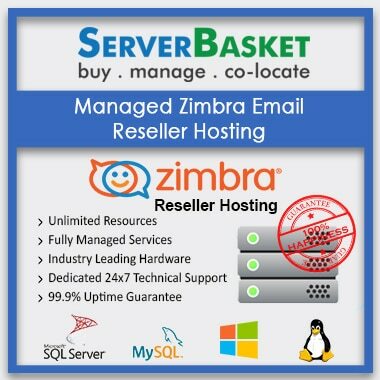 Through in-house telephone support that is available 24/7 to solve your queries, on-site service options, installation services and other managed services we take great pride in our customers and be available to them even after the sale. 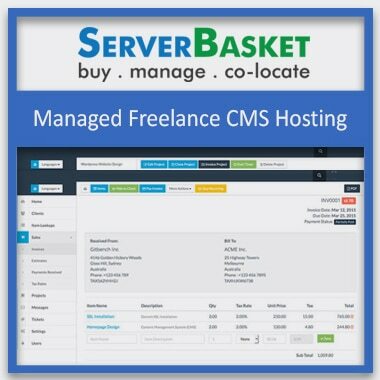 At the ServerBasket website, you can complete your buying transactions through various payment options like Credit/Debit card, Net banking, PayPal etc.